Located in Item Summon. 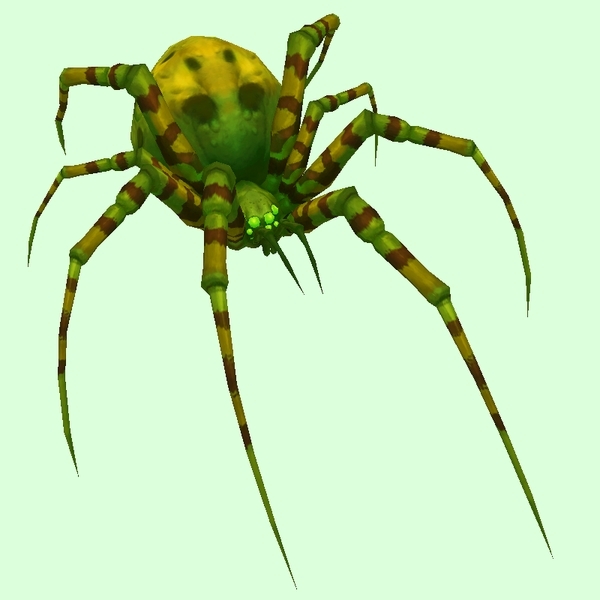 A guardian pet summoned by a Feverbite Egg Sack. Not flagged as tameable, so couldn't even be tamed by an enemy in PvP.